Love of web novels and other anime-related stuff aside, I’m also learning Japanese. Slowly. Anyways! I’m cleaning, redrawing, and typesetting alongside Komo. Nice to meet you. I’m cleaning, redrawing, and typesetting with Ame, so there’s that! Hello, thank you for the meal. The pictures are pretty and do not involve social destruction like certain headers *ahem, just wondering where do you get them? 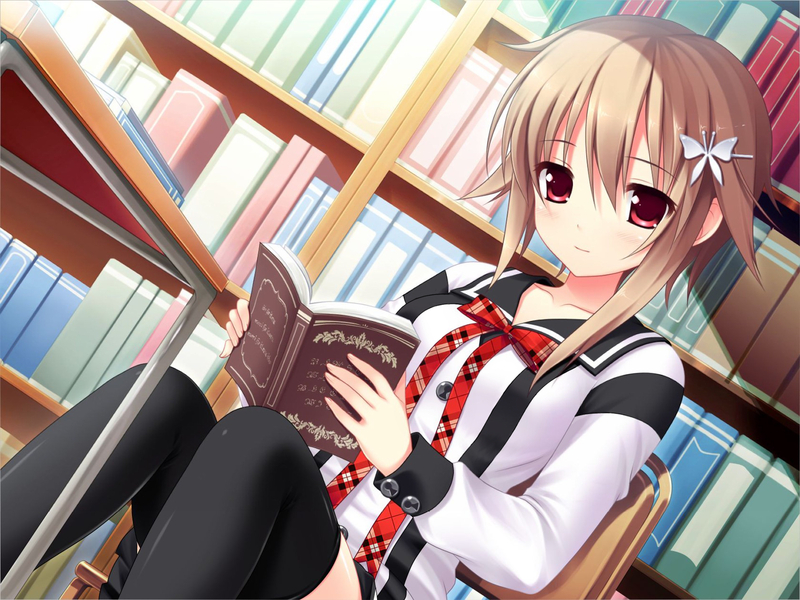 i just googled anime librarian for mine. Old one was, I believe, anime library. i pretty much did the same thing as ame. 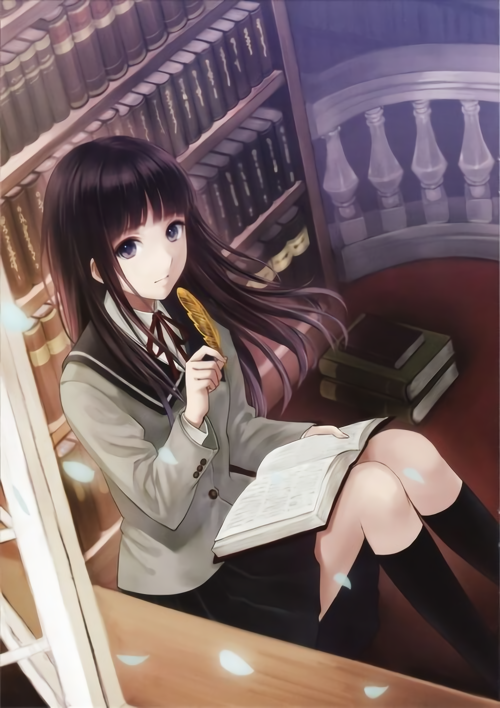 I just went on pixiv and searched for libraries. Komo’s slug story… I don’t get it, are you some kind of tsundere? uhm, did it give off that impression? it’s a turtlesnail backstory. I thought snails had shells. *Thinks it over. * Oh, well that’s kind of cool Komo-chan-san. yes, they do! the snail shares the turtle’s shell, is all it is, instead of having a conventional snail shell. I like the pictures on the front page! Thanks for the drawings, Ame-senpai! Komo-senpai! Third-ing the complements on the drawings, they look good. ah, thank you very much! sorry for the late response, though. don’t take the “i wish i was rich” part too seriously if it bothers you, haha. 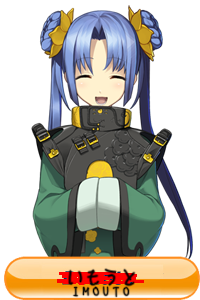 Thank you very much for your updates and releases, Onii-chan-senpais. I have donated 10,00,000 visits. in all seriousness, thank you for the sentiment! (*＾▽＾*) and you’re very welcome.